EDIT: It seems this love was short lived a mere two days after I posted this I get the news that the engine just went KABOOM! the Z32 is near and dear to my heart as it's the only car I ever regret selling. 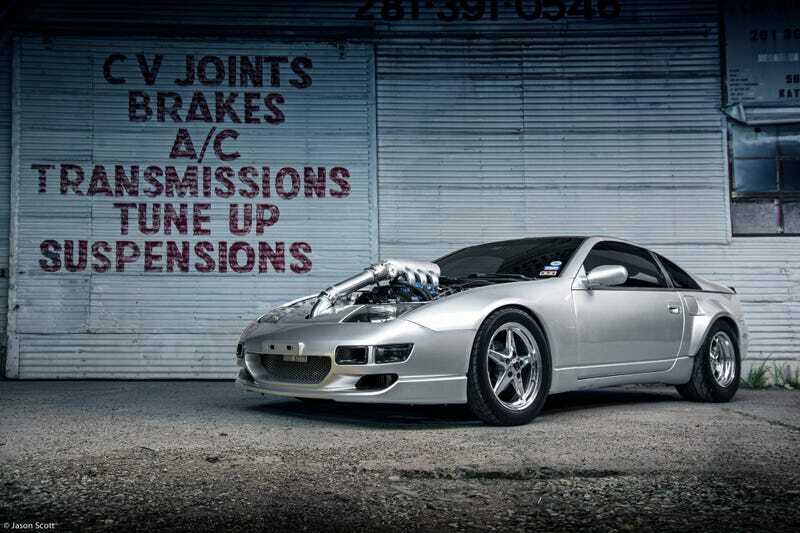 pic below is of my Z32 that I sold about 5 years ago.